Ever since the internet debuted it has gone from being a novelty to being declared a human right by some countries. An increasing number of government services, shopping, banking, financial and even security rely on a network of computers being connected to each other and to the internet at the same time. The shift we’re seeing now is happening towards an even bigger domain, where the internet is not just a utility you can use to look at cat videos but you can actually monitor the activity of your cat through its belt! Imagine a device, any device or a physical object, any object in your home, office and outside being in an always “connected” mode and continuously transmitting data which is then fed back to you via a snazzy app. Sound interesting, or intrusive? 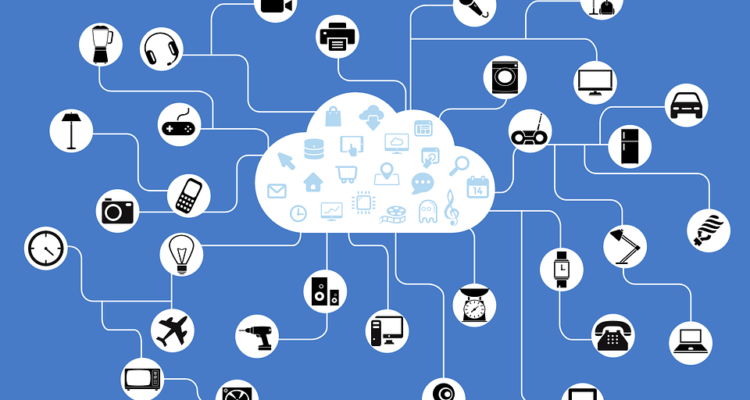 How Will The Internet of Things Affect Our Lives? Well, apart from your fridge letting you know when it’s out of milk it can help us in all sorts of more creative ways. Security systems in homes and offices already use connected devices that transmit data where it can be collected and used to help build better services. Startups are using smart phones to unlock doors and mundane tasks like turning lights on and off can also be accomplished now via an app! In the health sector, experiments are being conducted to see if nanobots can kill viruses in our bodies. Agriculture is using connected devices to help automate farming methods. The automotive industry is slowly latching onto the idea of smart cars and even self driven cars, due to some brave pioneer companies like Tesla. There’s no verdict so far as it really hasn’t come to a point of saturation. So for the time being, yes. Having an object in your home transmitting data to an app that you can monitor has not shown any signs of vulnerability yet (some would argue it has). But that’s not to say that security is not the first thing that comes to the mind of a consumer. The minute people see that it can be exploited, or worse that some has gotten hurt because of it, is when the Internet of Things (IoT) would be seriously re-evaluated and would probably need some good laws to govern its increased influence. Subscribe to weborithm for more!